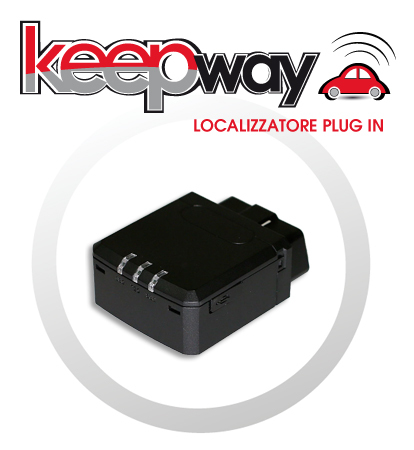 Keepway is a powerful GPS locator/tracker. 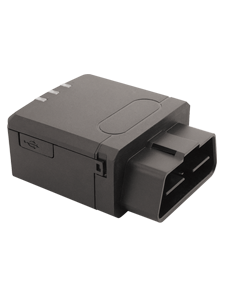 Functional and very accurate, designed for professional use; has to be permanently connected to the OBD socket of any vehicle. KeepWay generates road tracks, with timetables, speed, direction and travel altitudes, like all our GPS Trackers. But its peculiarity is that motion data are combined with a lot of information about engine operations, balance and efficency of the vehicle. 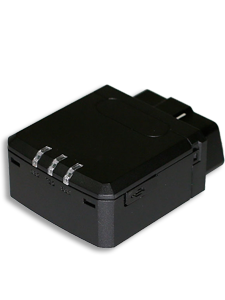 The little device becomes a fast and accurate transmitter of all those data. Powered by the vehicle battery, the KeepWay stays in "stand-by" mode. The vehicle's engine starting activates the device that opens immediately a new track on Mywakes server, according to the control mode defined in KeepWay's control panel, and modifiable in real time even during the activity. Stopping the engine automatically closes the track and the device returns to standby mode. 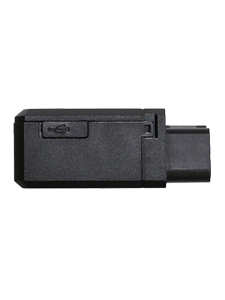 With a simple key press action from your mobile phone you can activate the useful anti-theft feature that will immediately alert you that the vehicle is moving from the last known position, even with an automatic phone-call. A special internal sensor can detect a vehicle collision, then it will send an alarm along with the last recorded positions just before the crash. 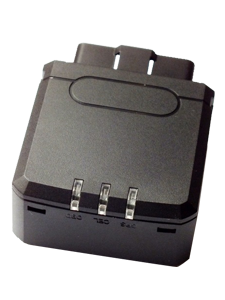 In the case you own more then one device and all of them has to report to a single central unit, the special "radar" service offered by MyWakes allows "real-time" and simultaneous control of many vehicles. 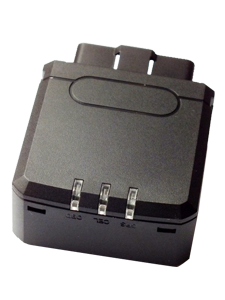 KeepWay is also an innovative GPS instrument that let you have "on-board" diagnostic by reading data from vehicle's electronic system, so you can control engine parameters and anomalies from remote. KeepWay is therefore an essential tool for many activities. For personal activities or multiple vehicles operational coordination. For difficult situations monitoring, with reporting overdrafts or other undesired operation. Control of many edge functions, with dynamic impact verification possibility in accident case. Recording of incorrect operator behaviour. Depending on the operating parameters selected, the battery may run from several hours.